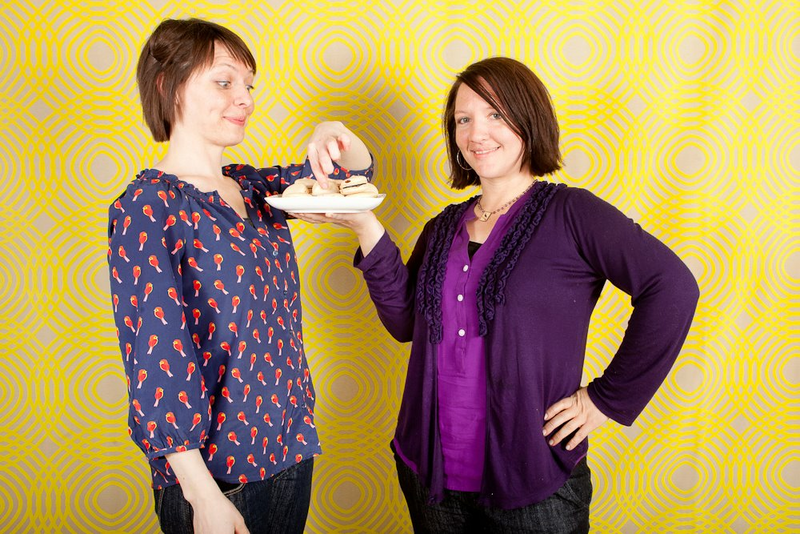 Lindsay and Leah are 2 sisters who had a passion and interest in opening up their own small business. The opportunity came and they struck out on an adventure of crafting delicious coffee and custom cakes, including cakes for weddings, birthdays, and other special events! Crooked Tree has been in business for 5 years and they are hoping for many more!